Substance becomes an important element in tax planning. 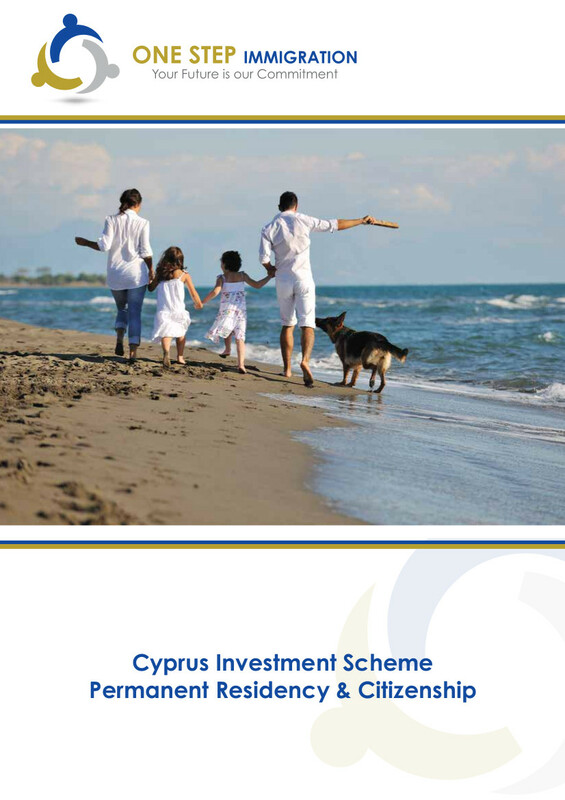 We can assist setting up your company in Cyprus in a manner in which the substance requirements are met. We can offer office spaces telecommunications lines and personnel to meet your needs and comply with regulations.